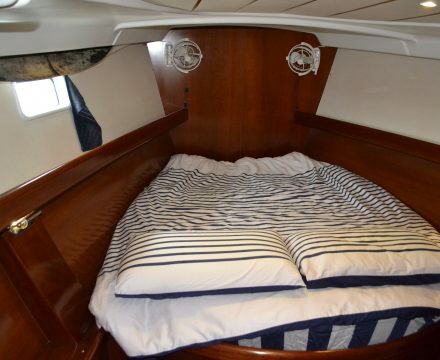 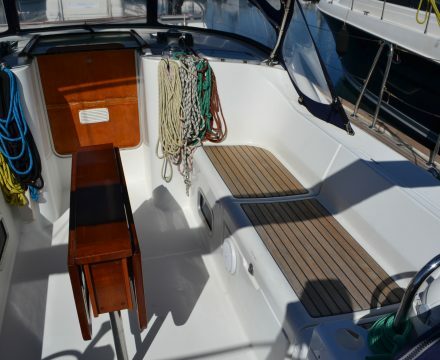 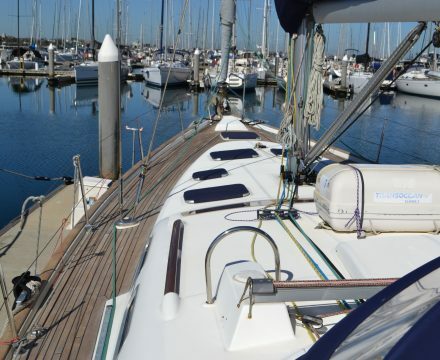 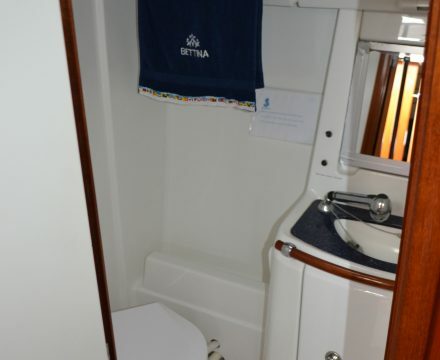 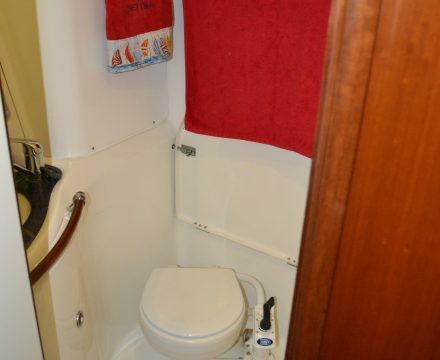 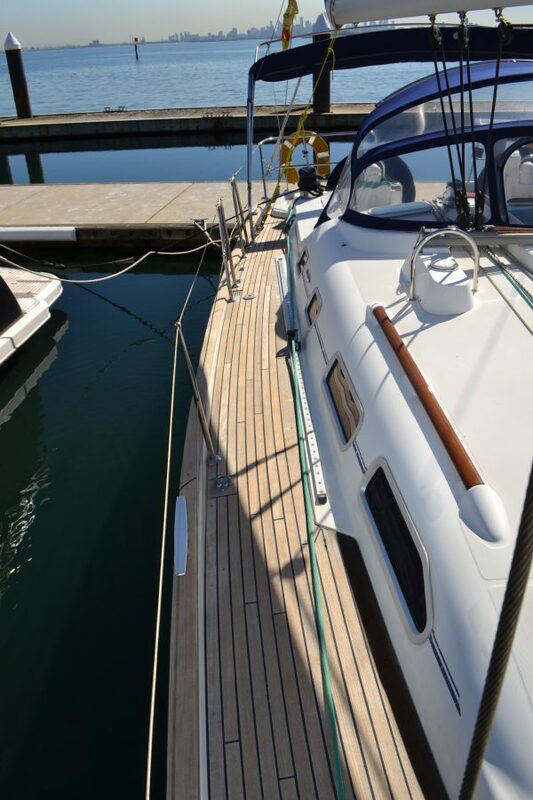 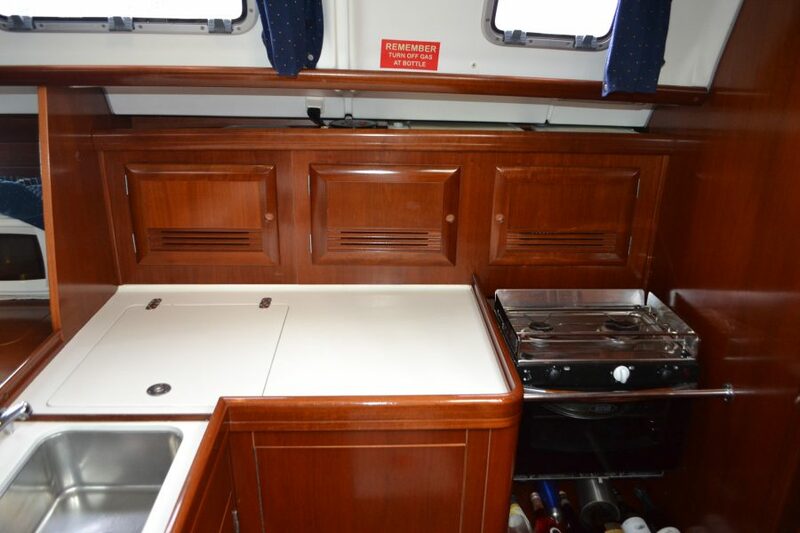 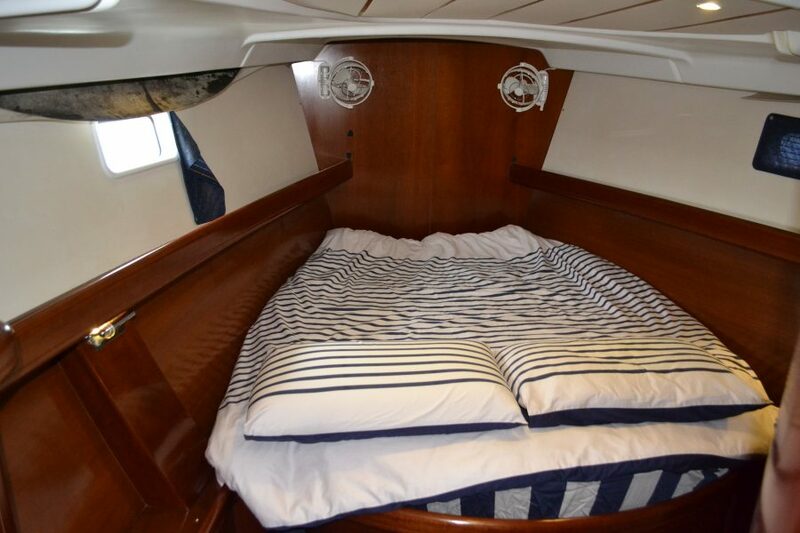 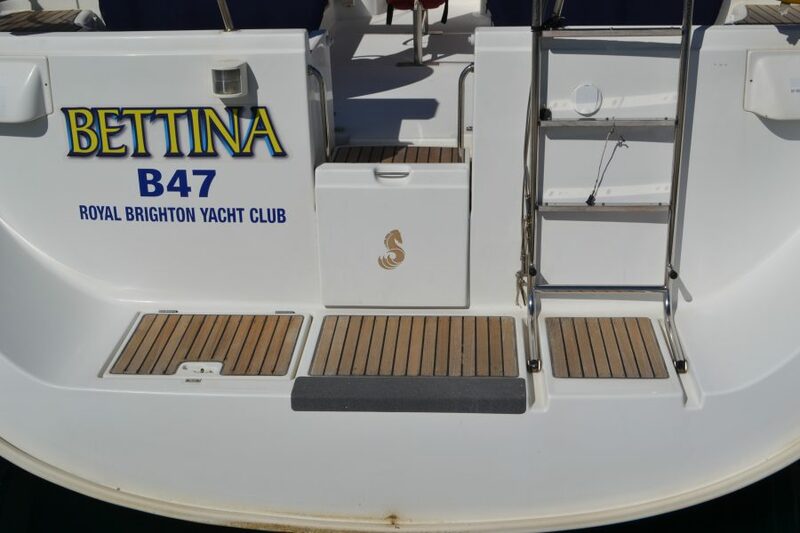 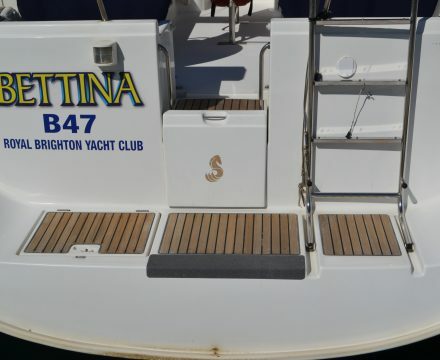 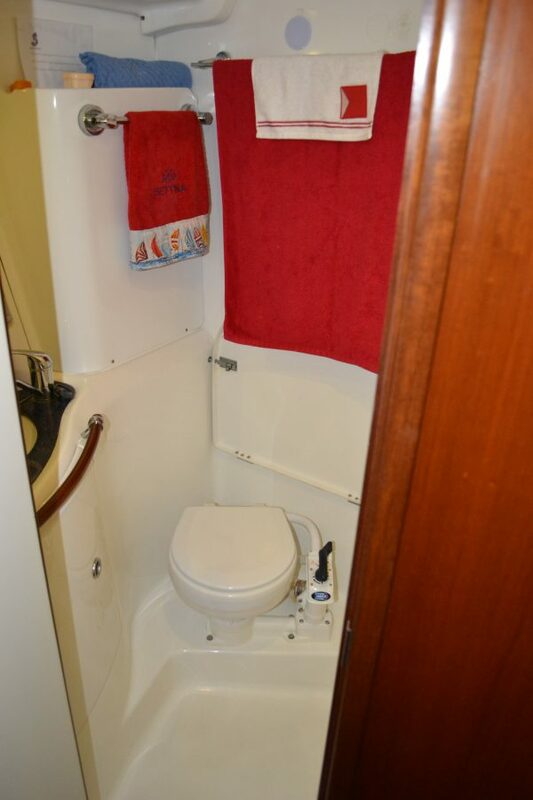 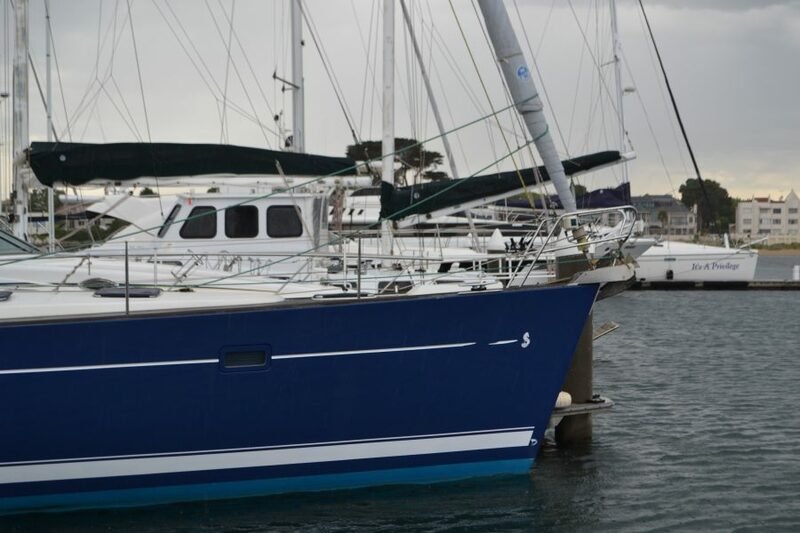 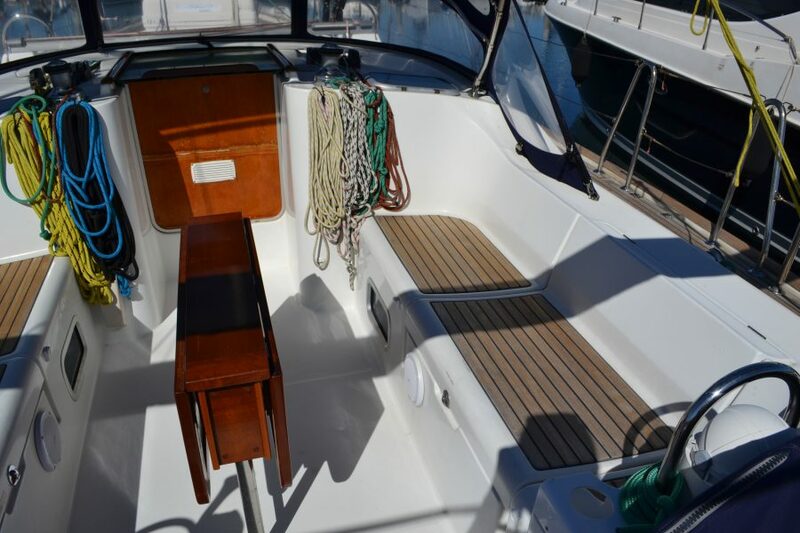 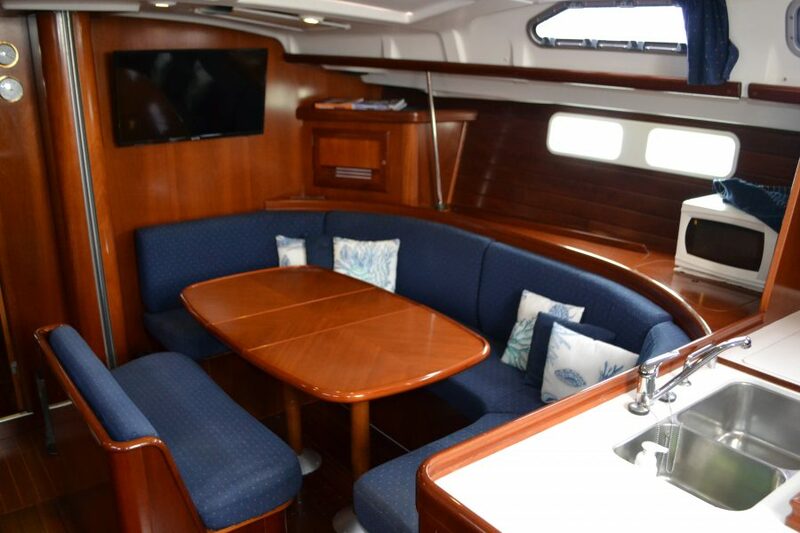 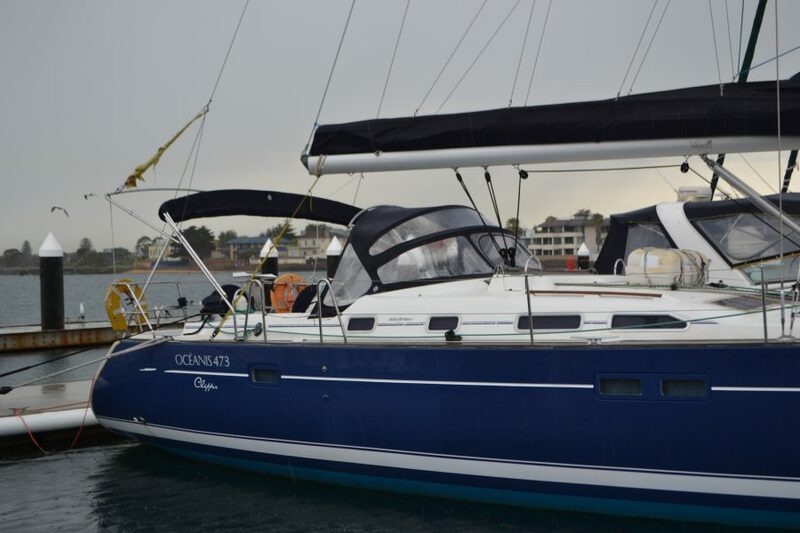 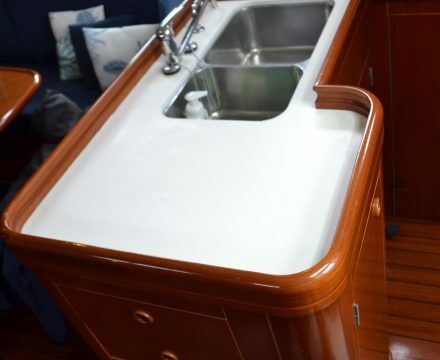 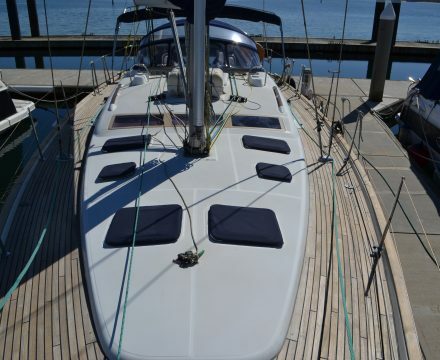 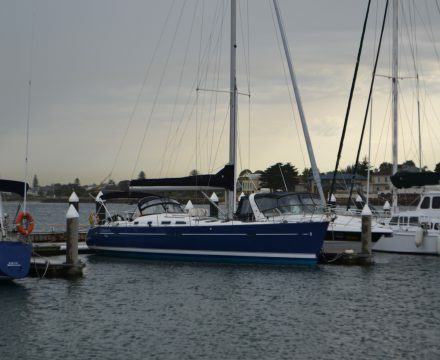 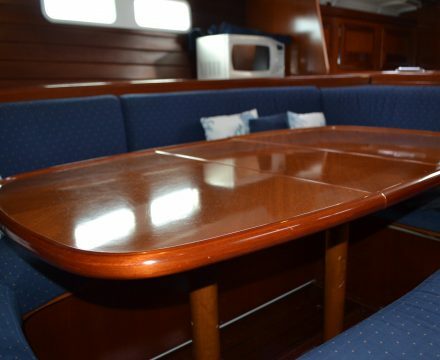 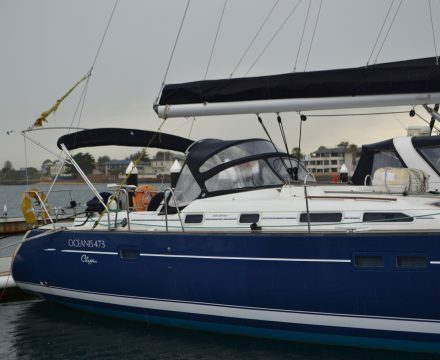 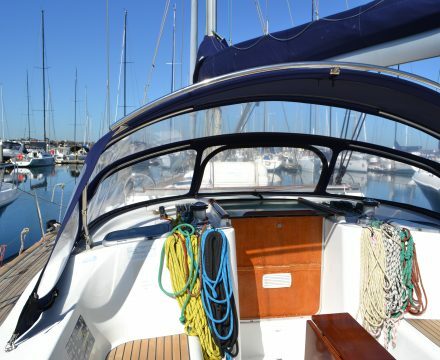 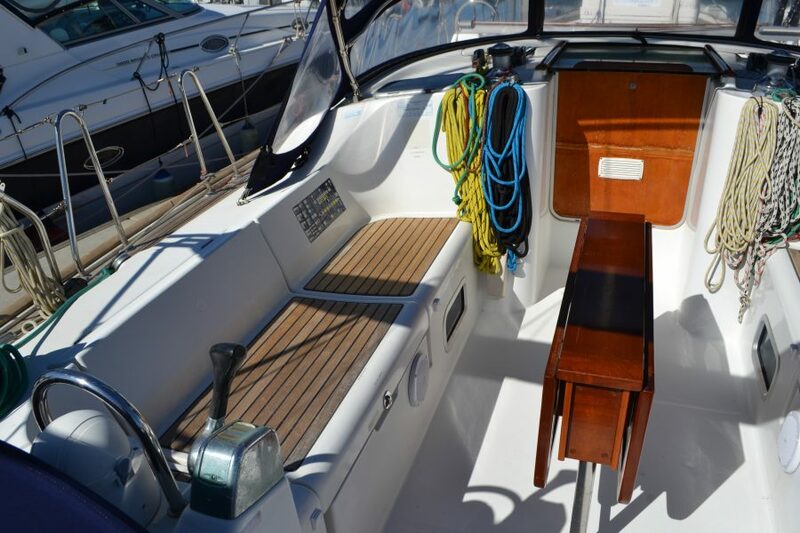 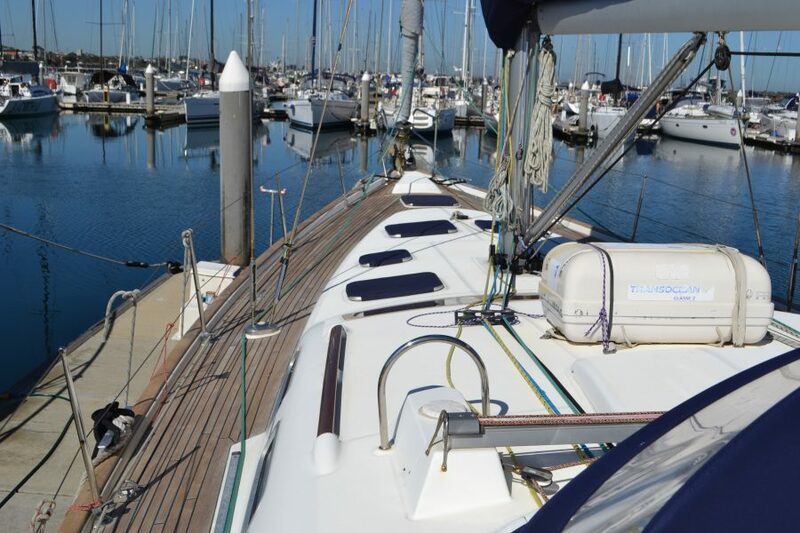 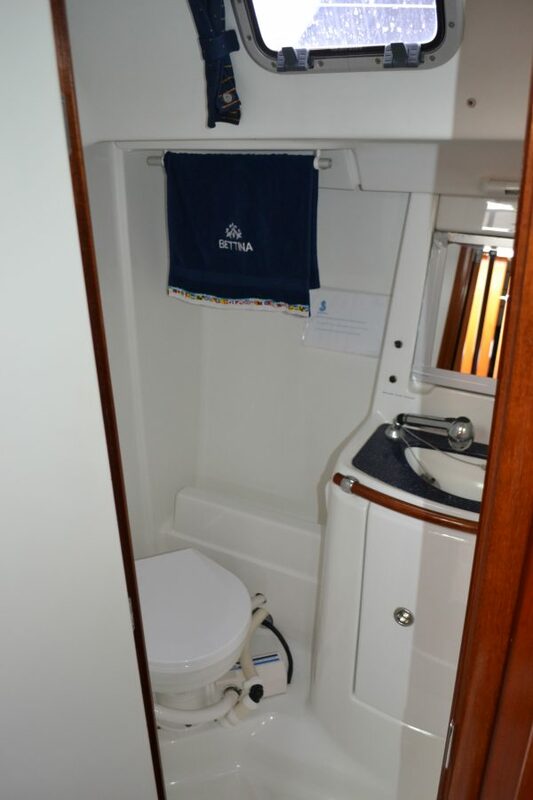 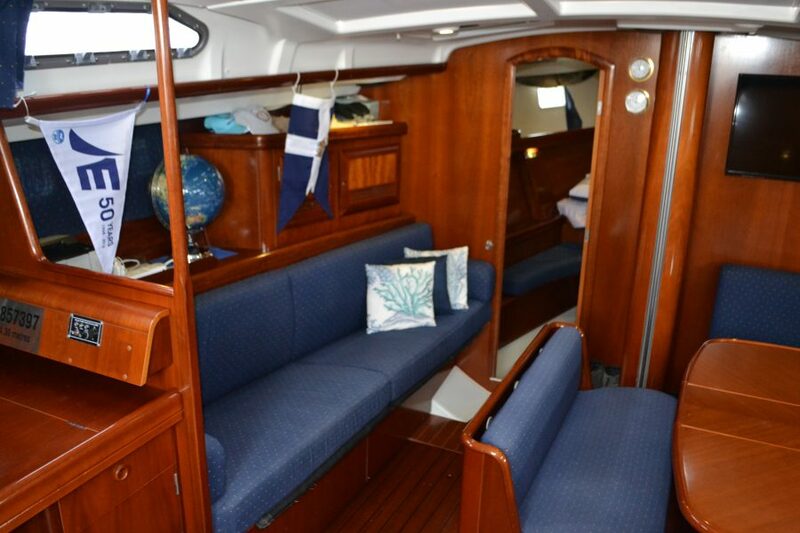 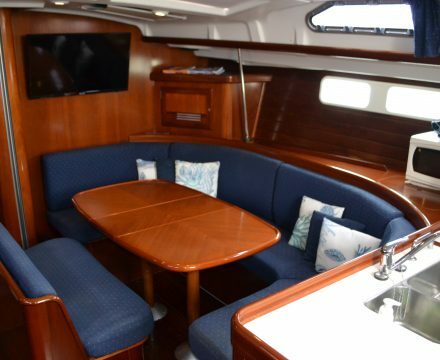 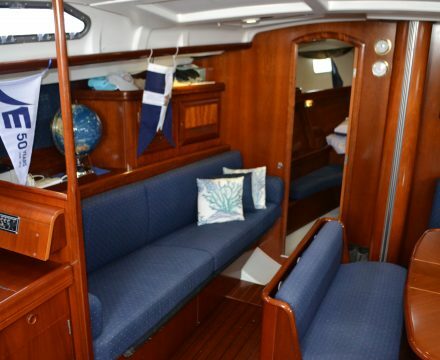 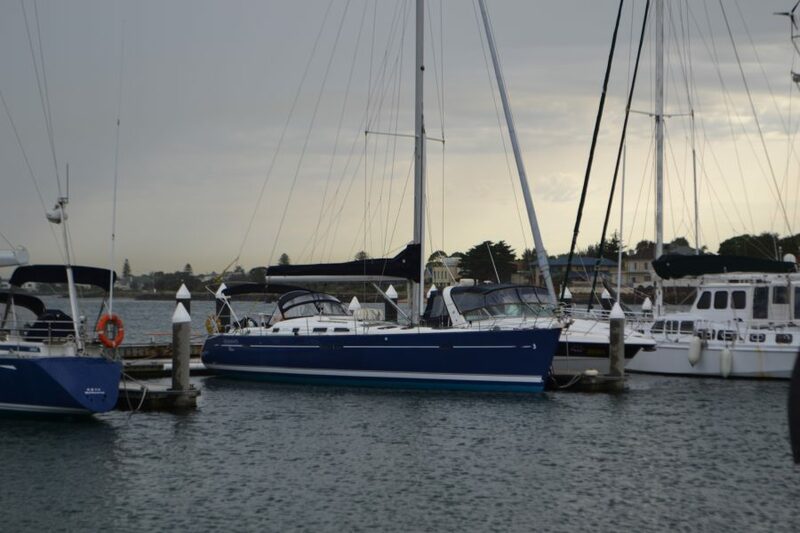 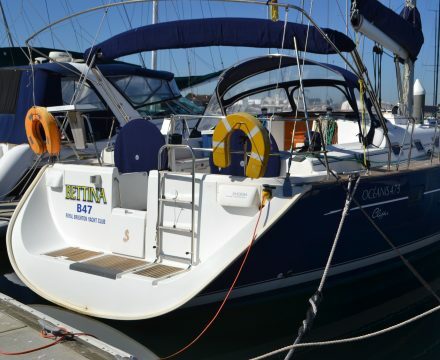 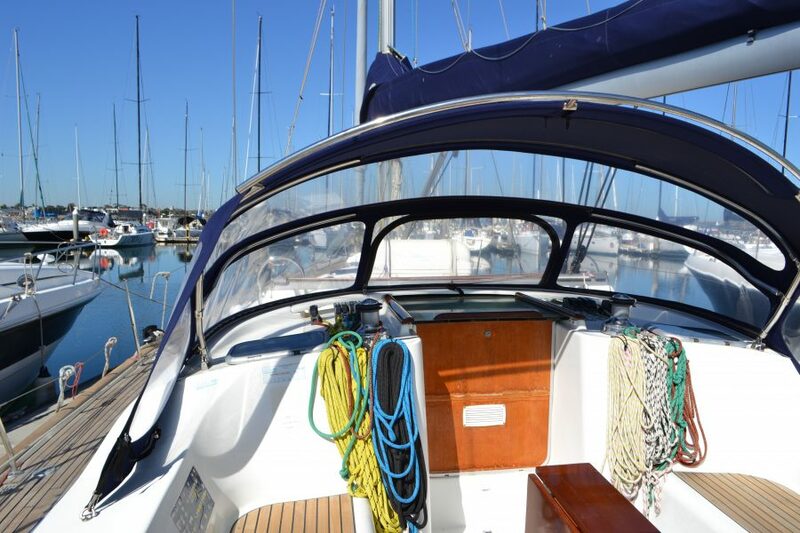 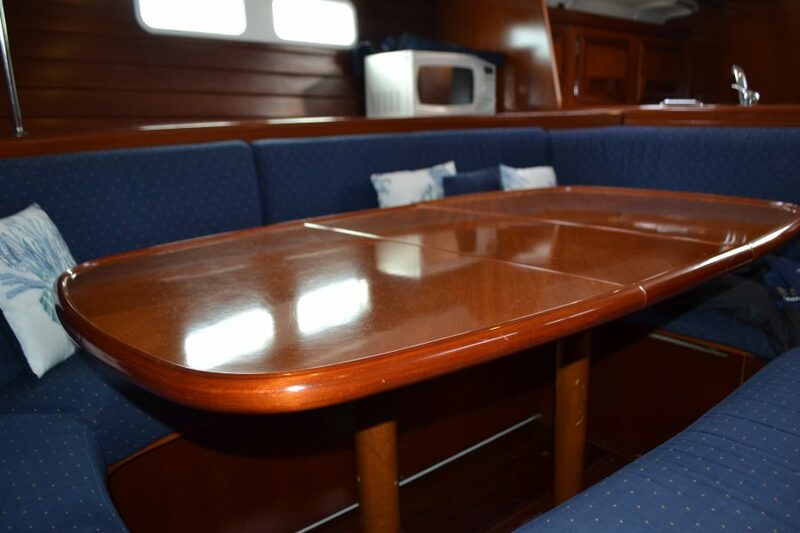 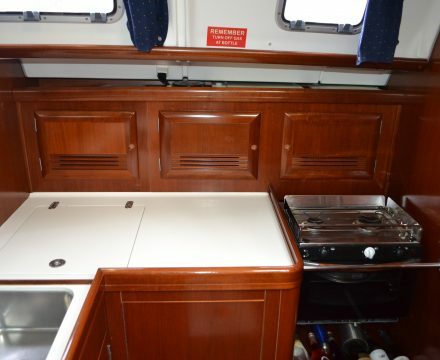 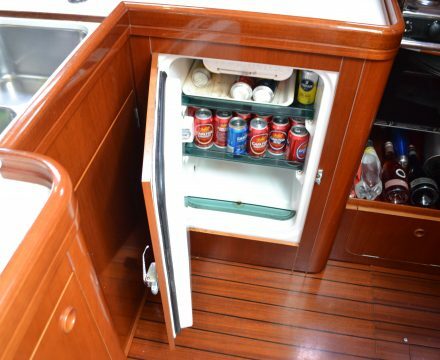 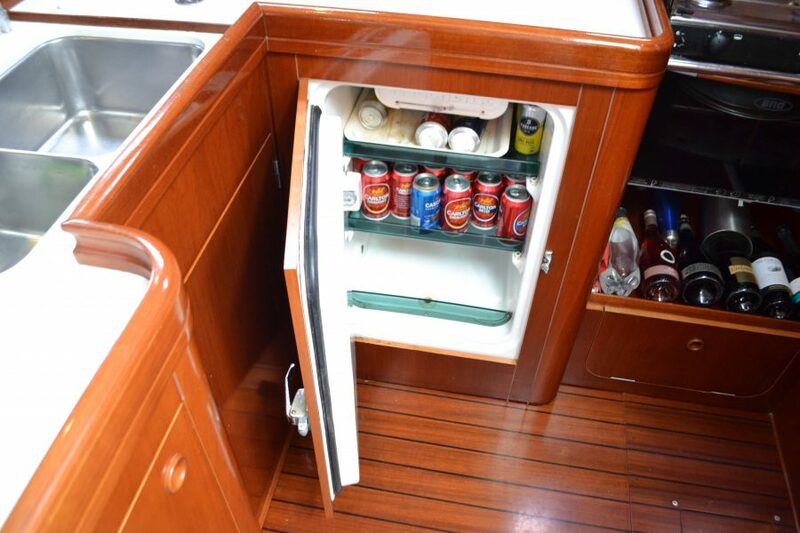 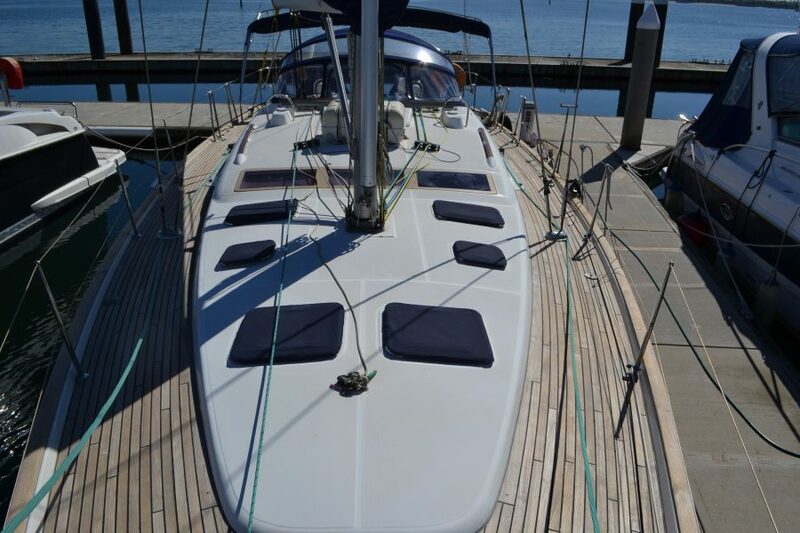 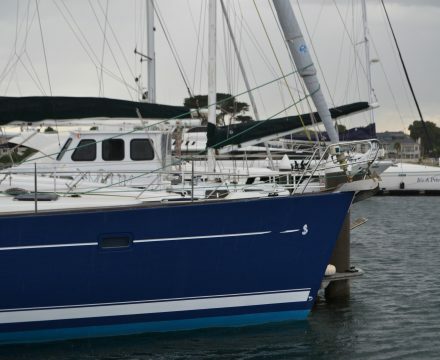 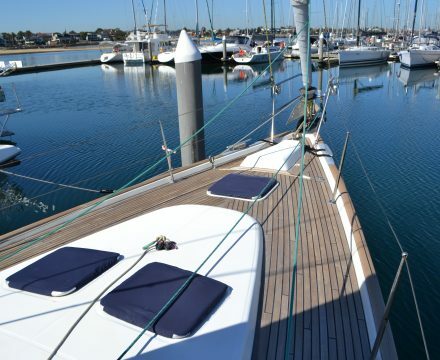 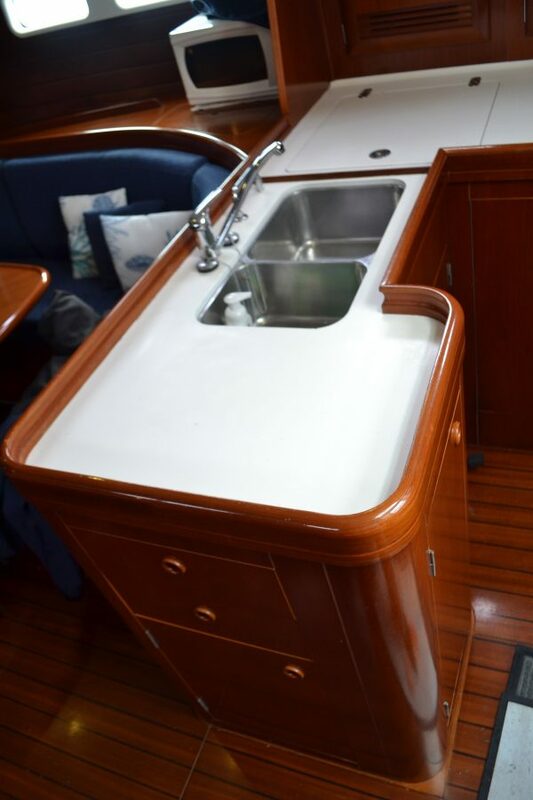 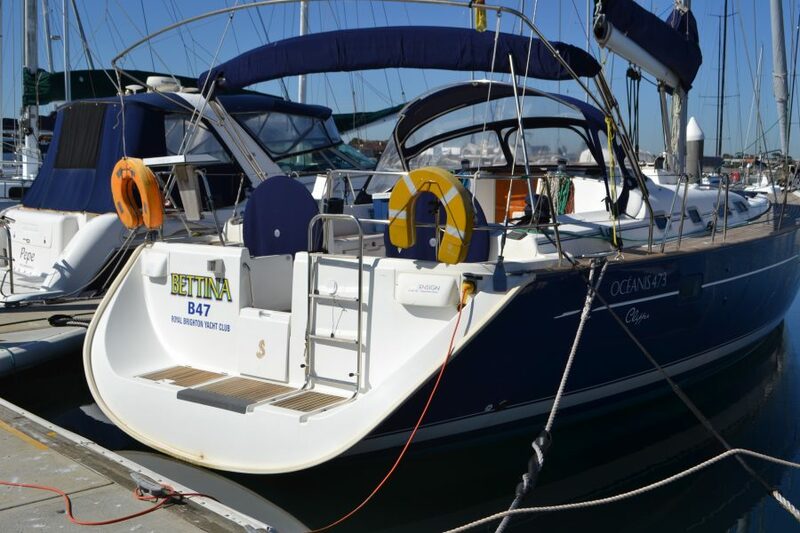 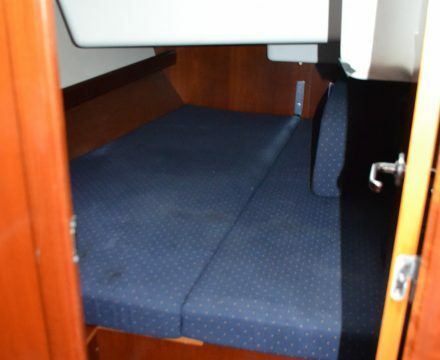 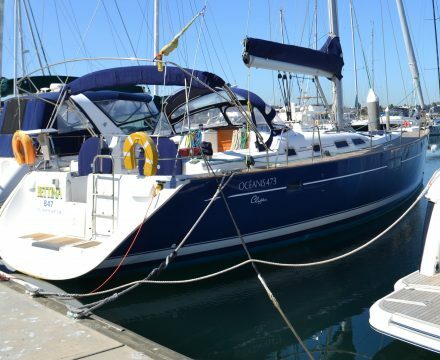 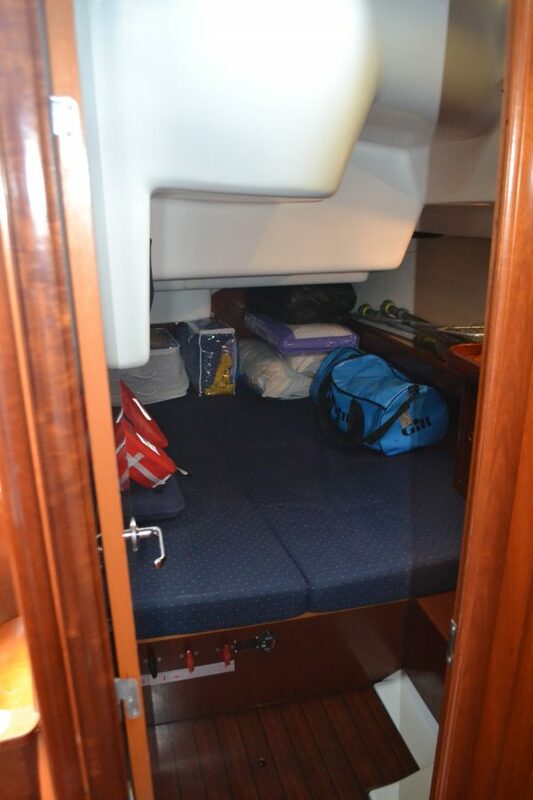 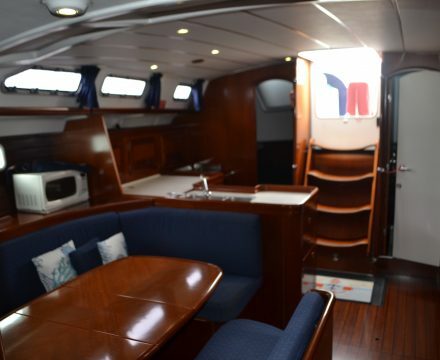 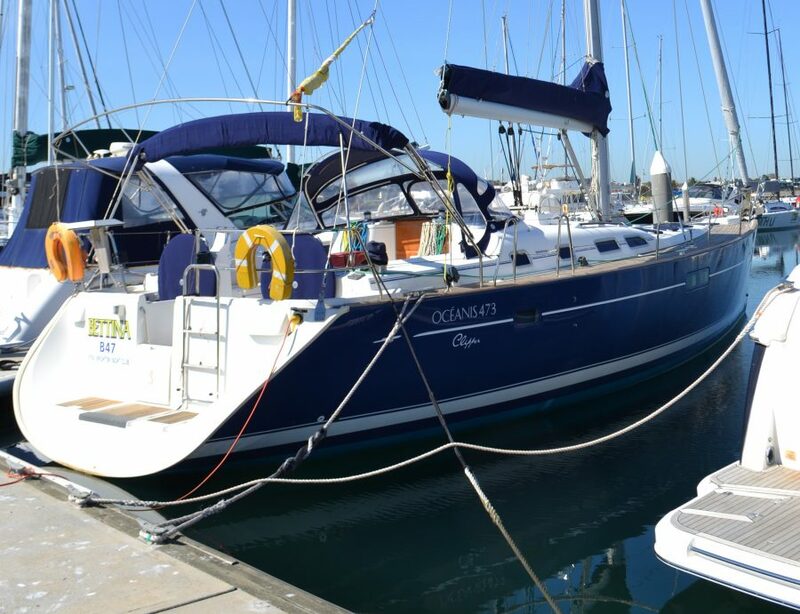 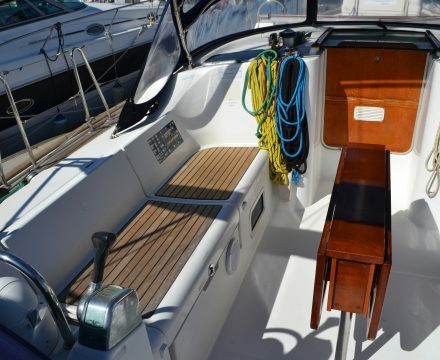 Bettina is a very well cared for and maintained Beneteau Oceanis 473 Clipper. 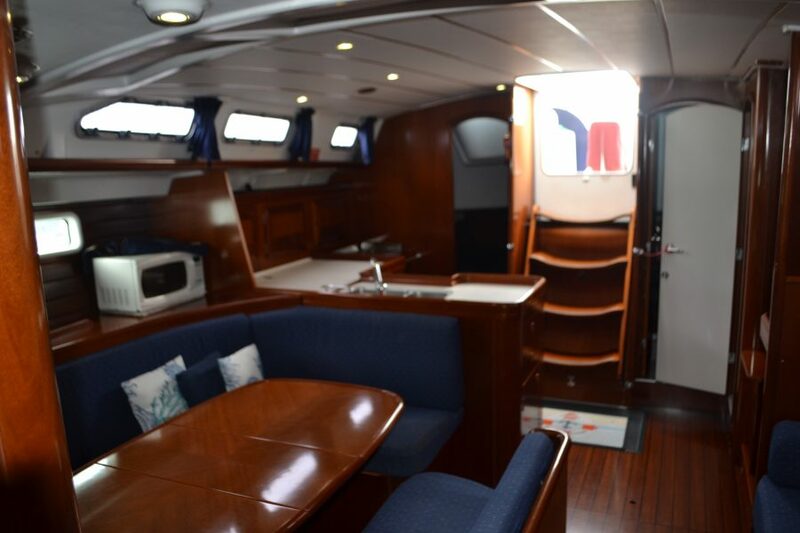 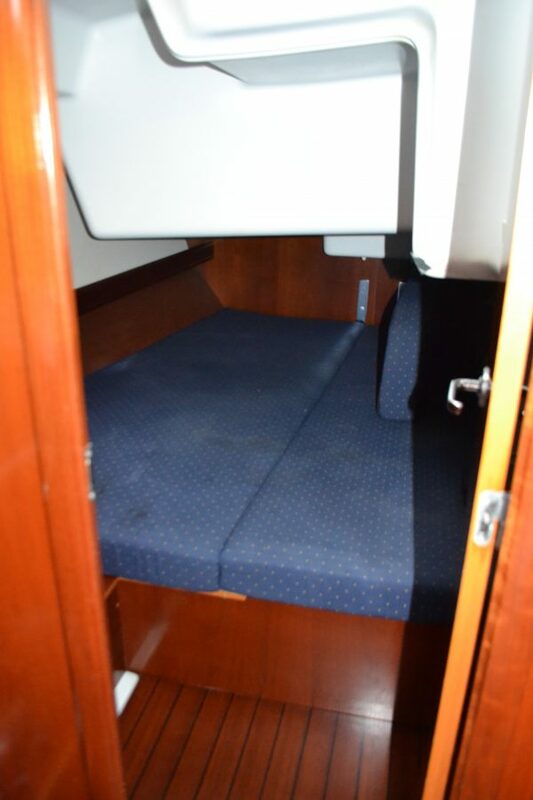 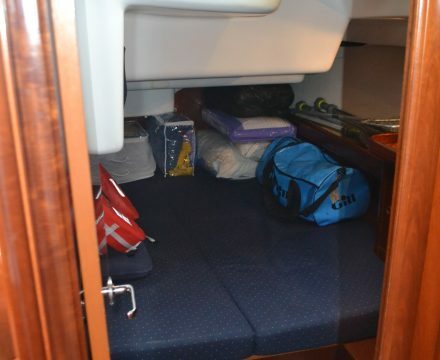 The layout of the yacht provides a large master cabin with its own facilities along with 2 very generous guests cabins. 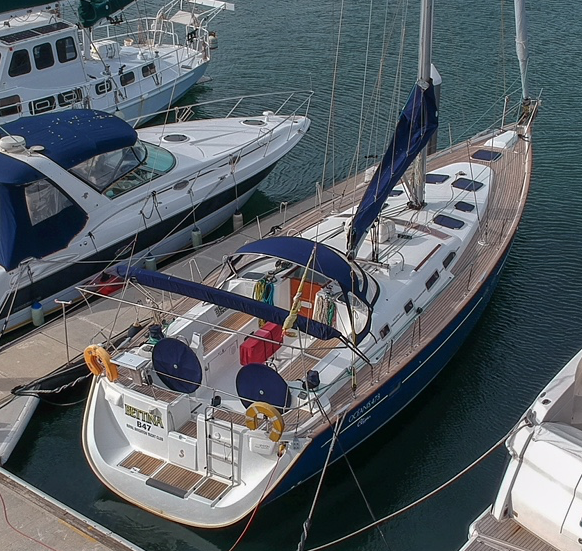 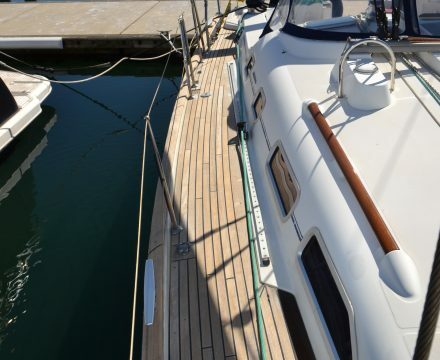 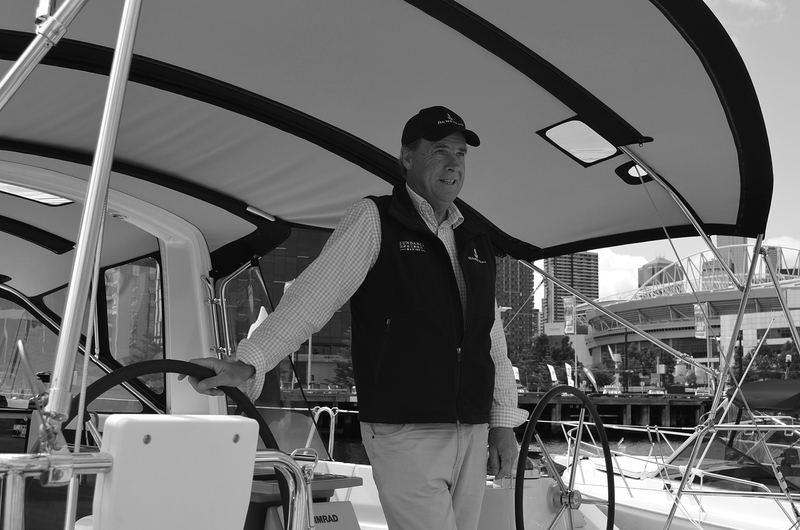 Since purchasing the yacht the owner has undertaken a large number of upgrades which include all new navigation instruments, new Yanmar engine which currently has done only 47 hours, new dodger and bimini, new standing and running rigging, all lewmar hatches were replaced, new freezer, New Seacocks, Microwave and many other upgrades and repairs. 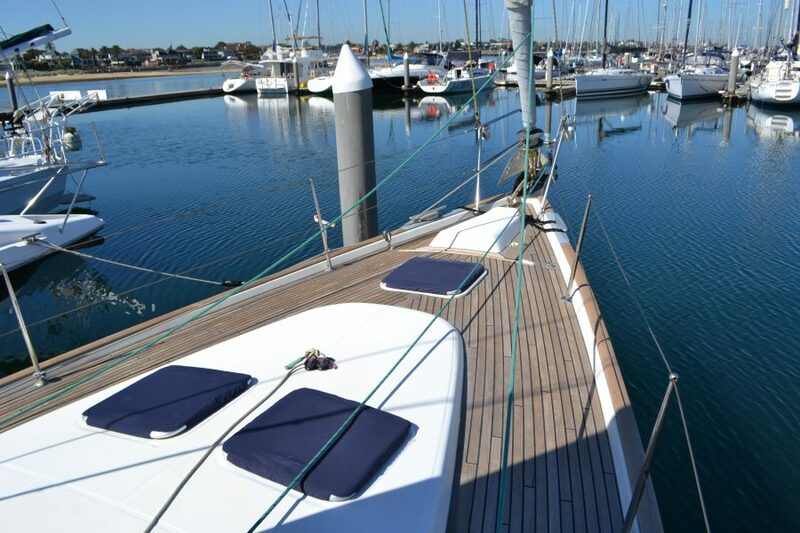 Contact us today for an inspection 1300 550 089.